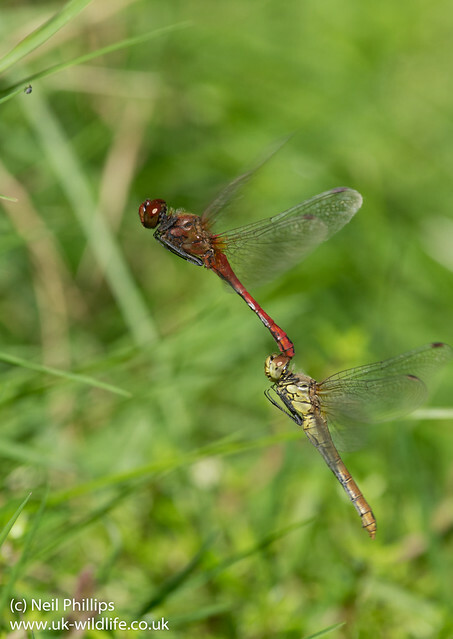 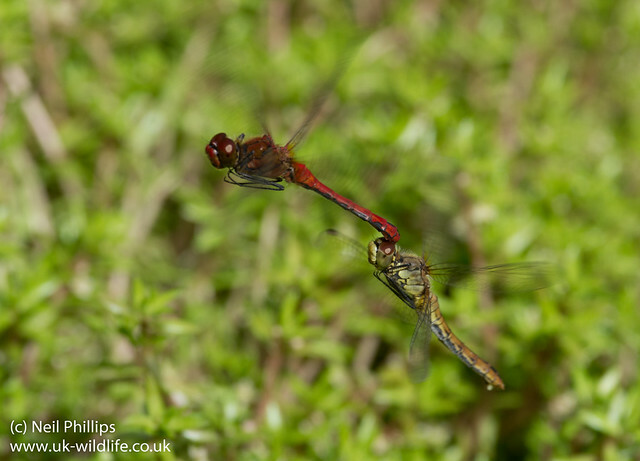 LAst autumn I managed to get some shots of tandem pair ruddy darters in flight as they were laying eggs. 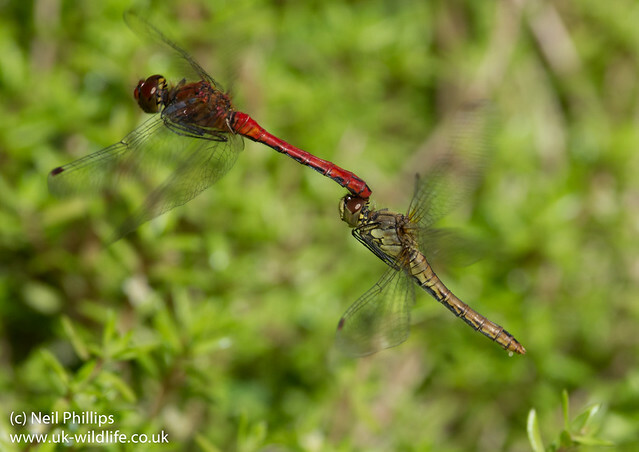 None came out perfect in focus and/or sharpness but they are OK viewed at for web size. 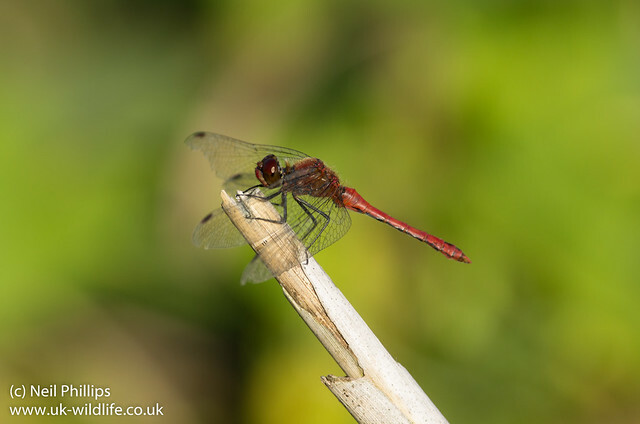 I also got a standard perched male shot.